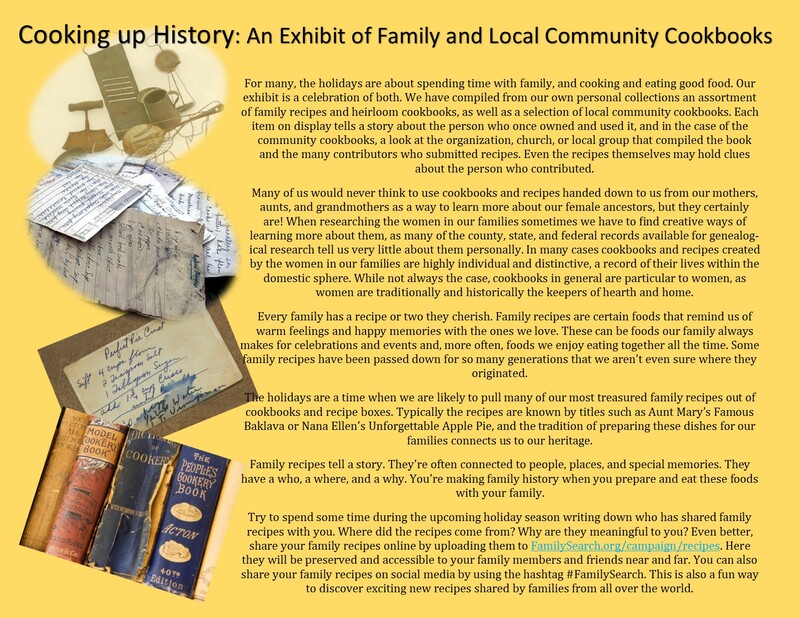 Through the holidays (November-December) the Georgia Room will host an exhibit of family and local community cookbooks chosen from our own personal collections. 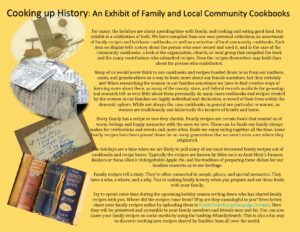 We’ve also included a selection of vintage household kitchen wares and other interesting pieces as they relate to the history of cooking, and domesticity. Please visit the Georgia Room on the third floor of Augusta-Richmond County Public Library at 823 Telfair Street to see our eclectic exhibit.